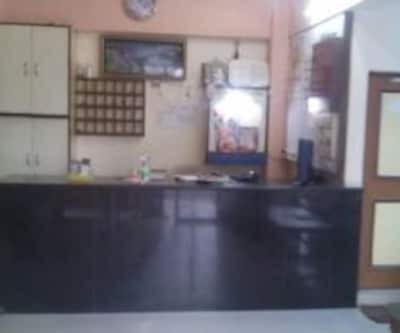 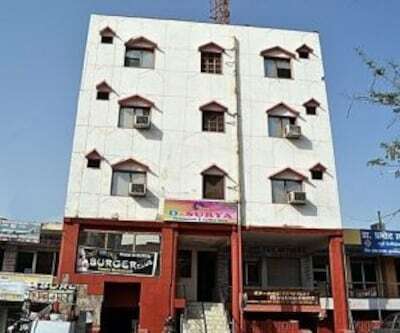 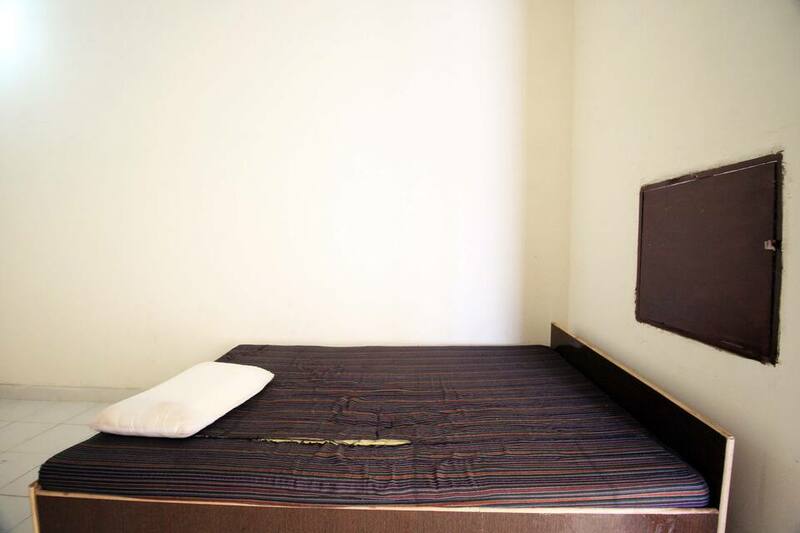 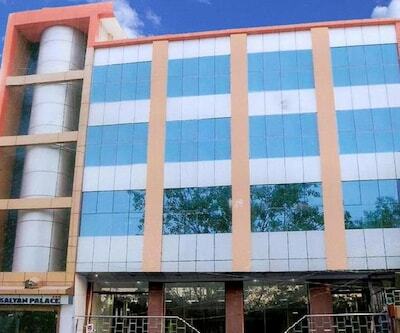 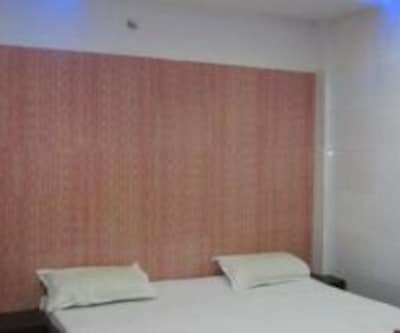 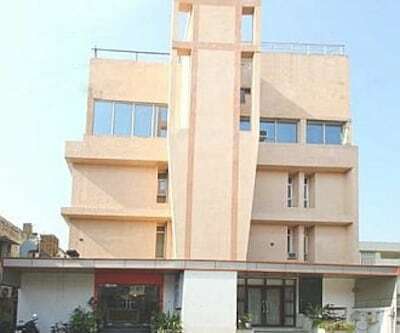 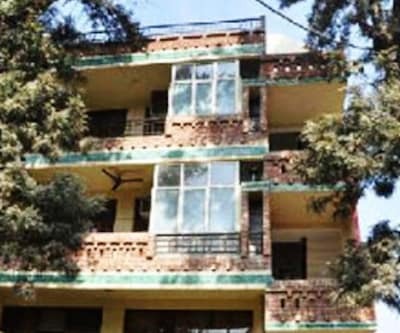 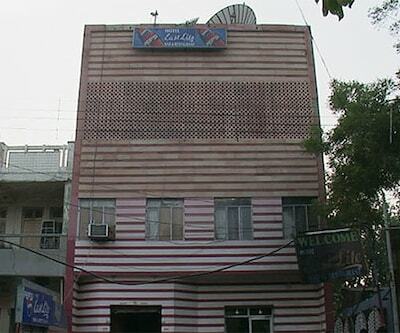 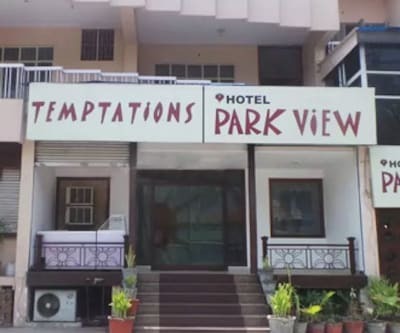 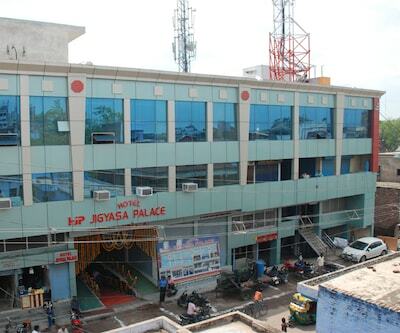 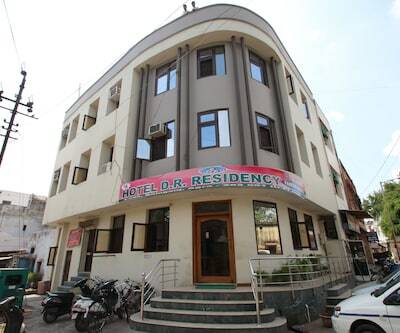 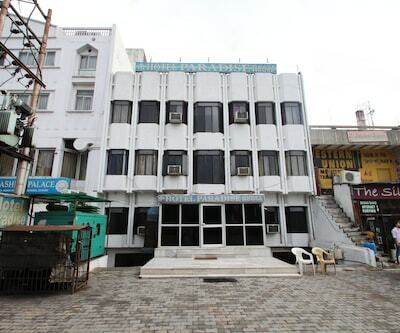 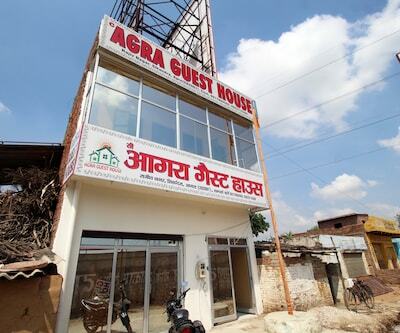 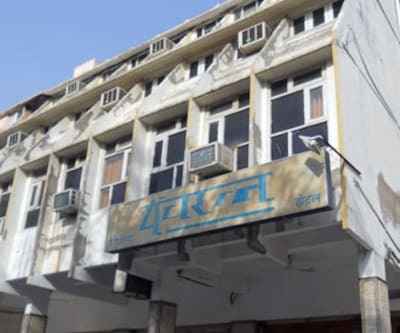 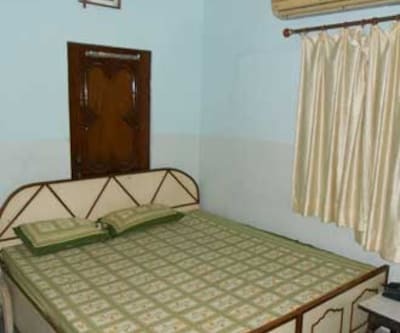 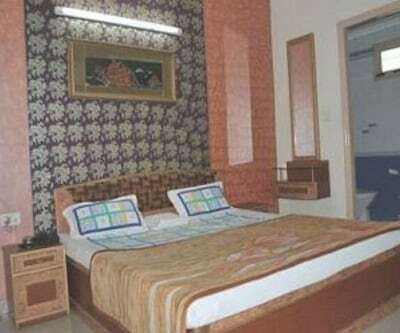 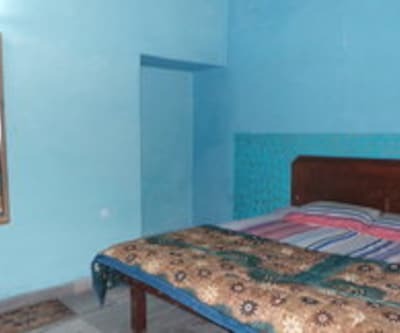 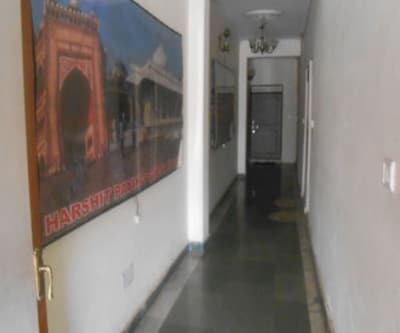 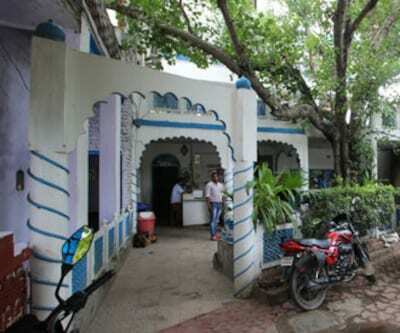 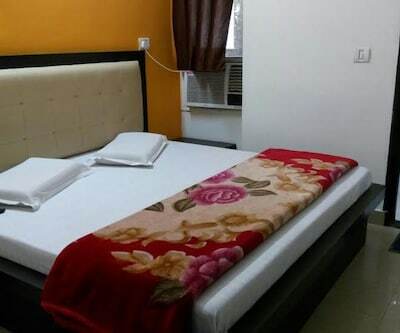 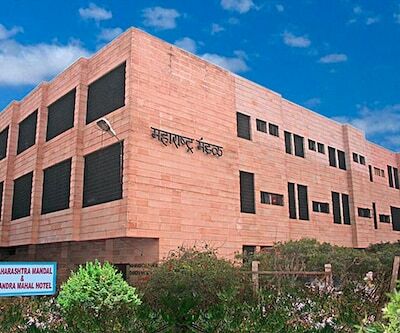 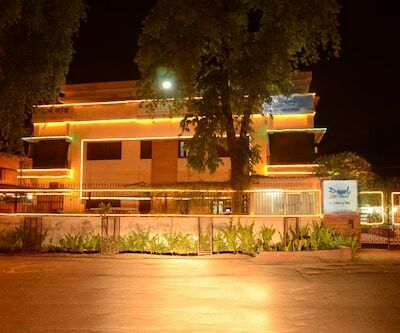 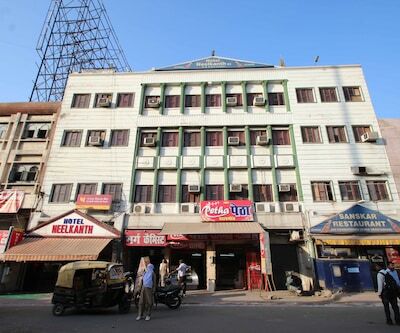 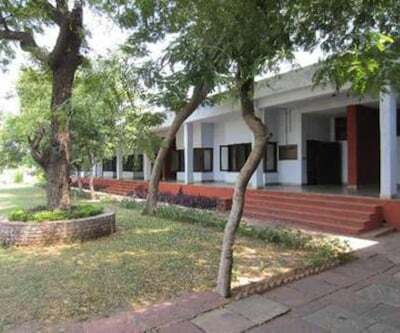 Stay at a reasonable rate at Agra Guest House situated in Agra. 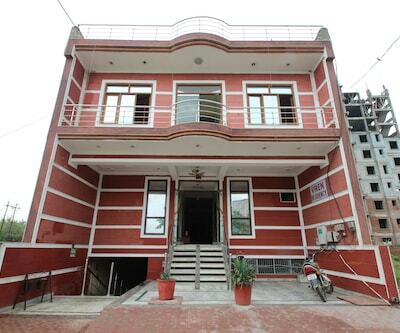 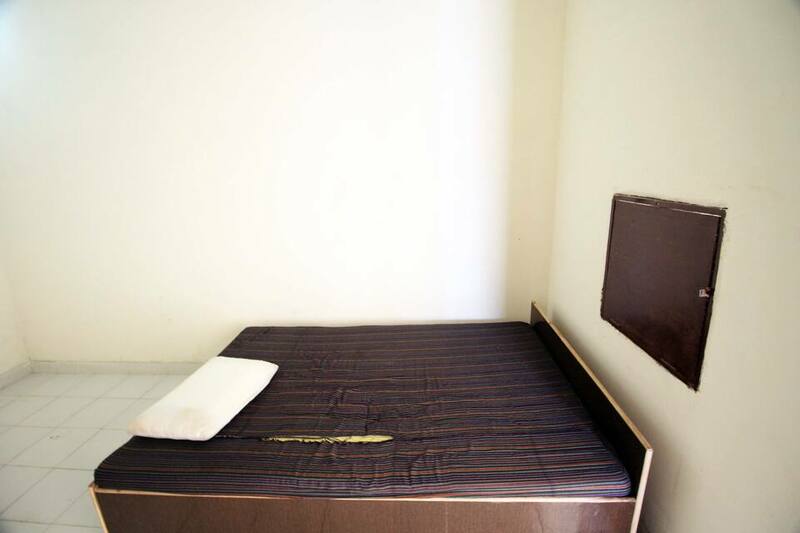 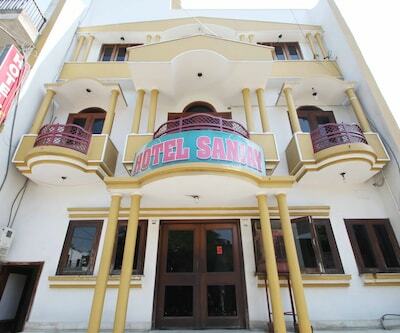 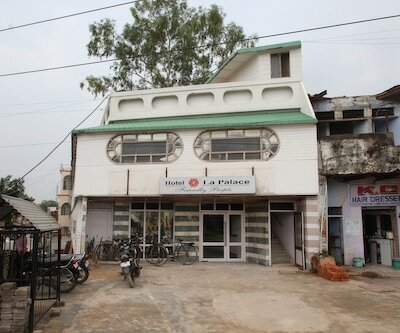 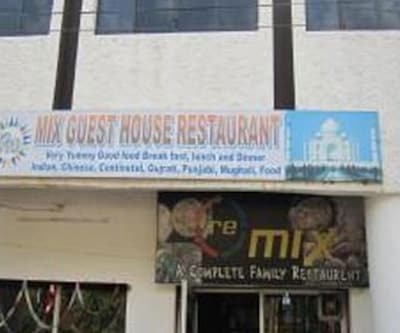 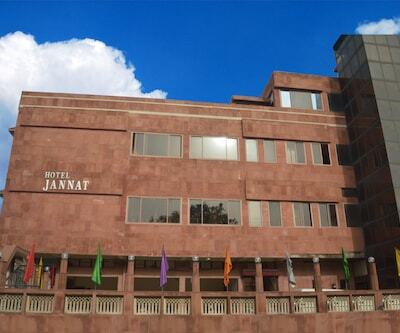 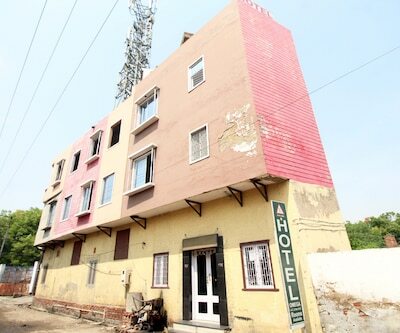 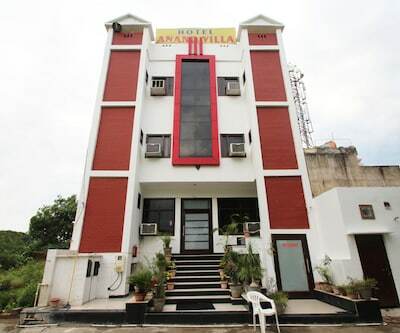 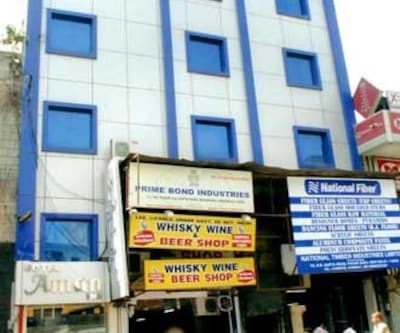 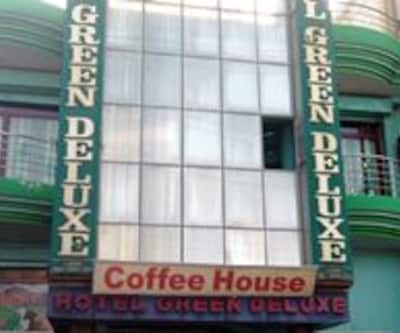 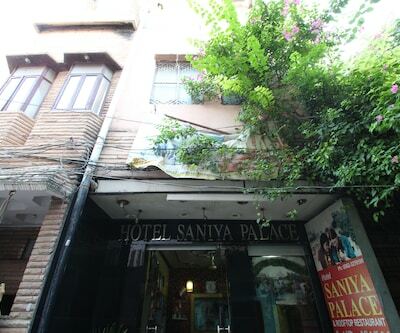 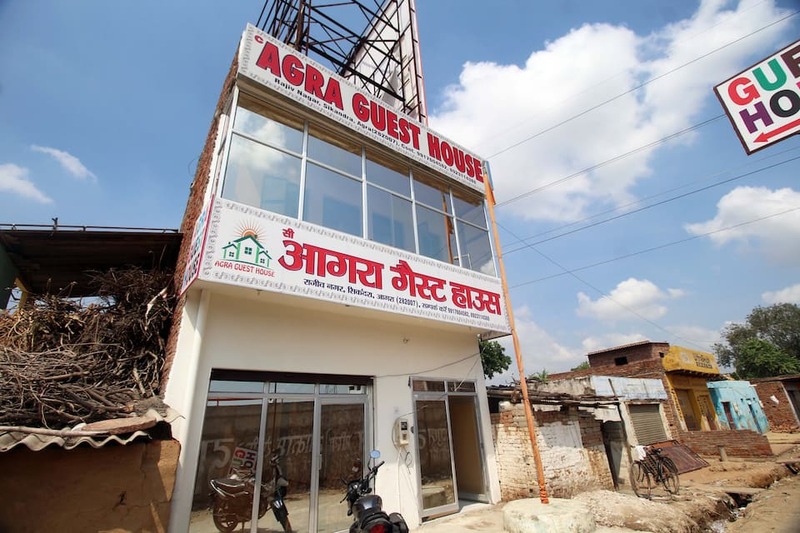 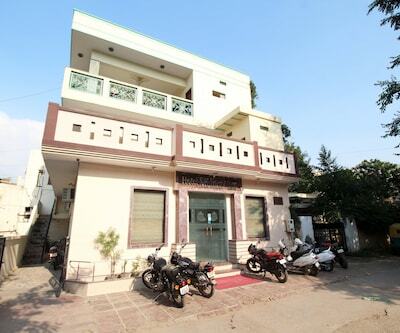 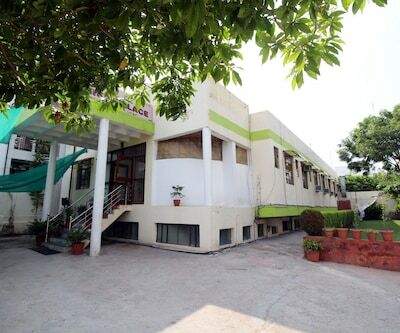 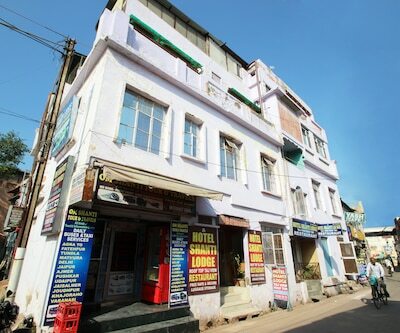 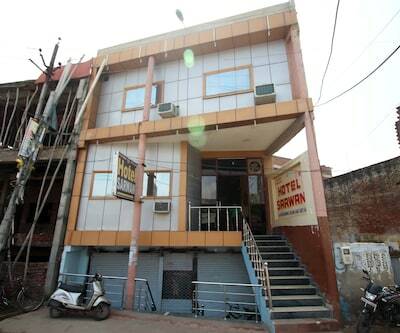 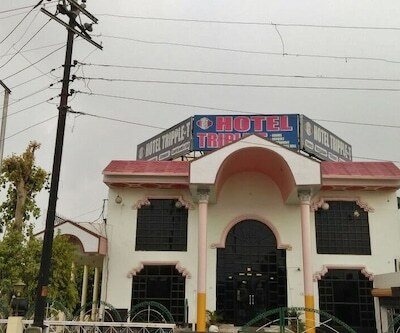 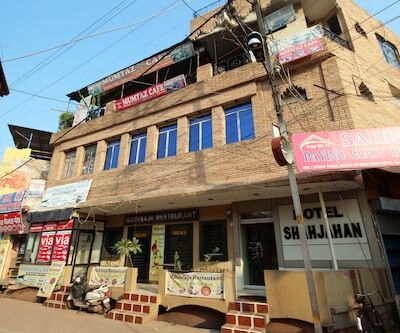 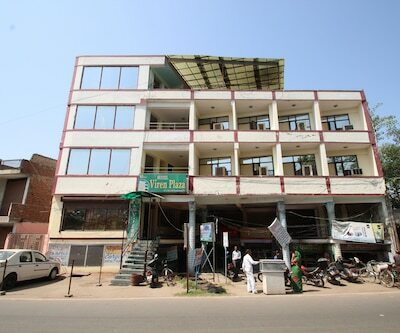 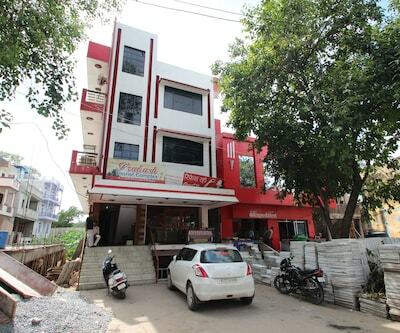 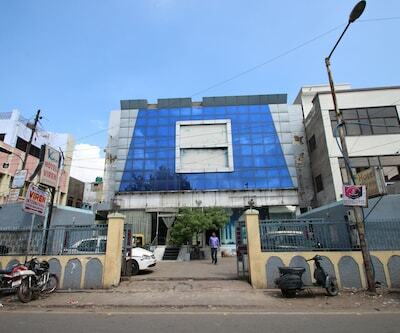 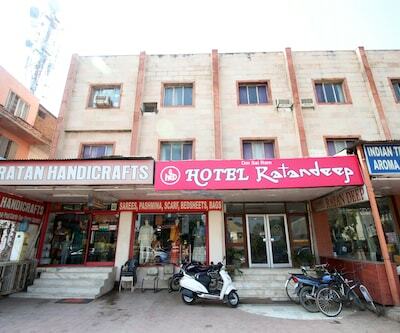 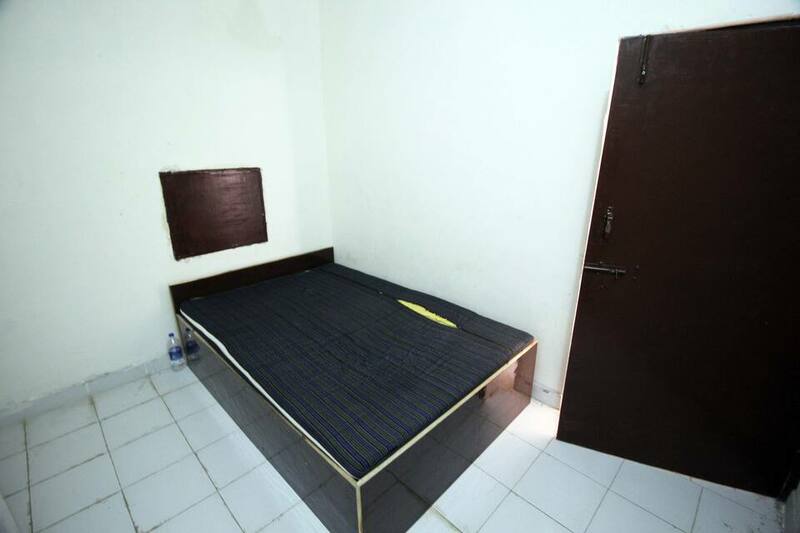 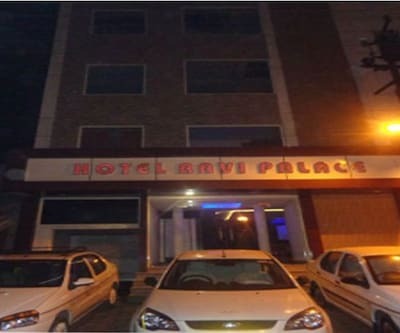 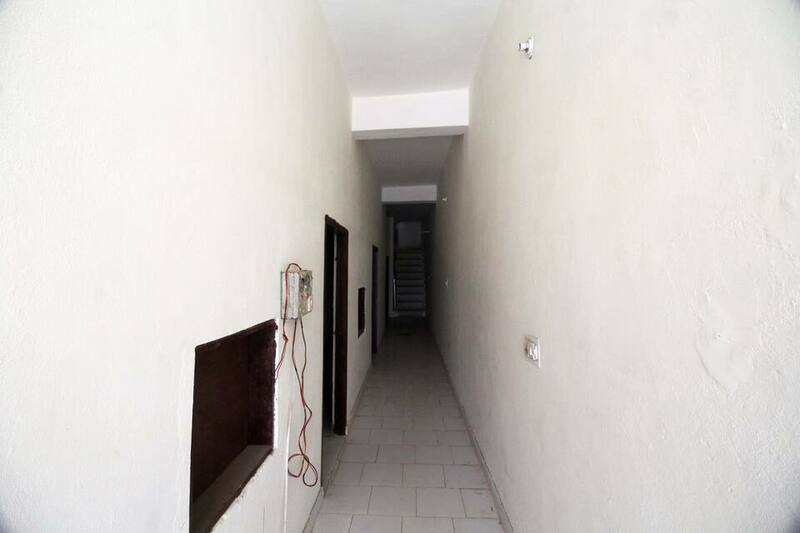 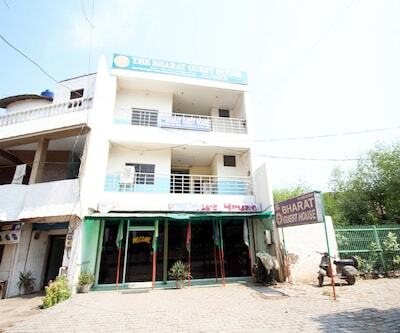 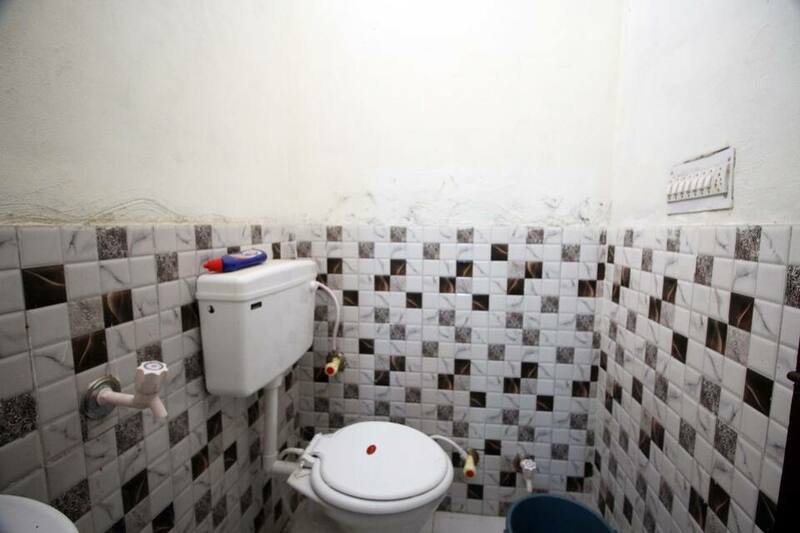 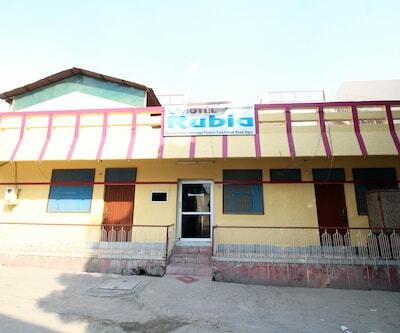 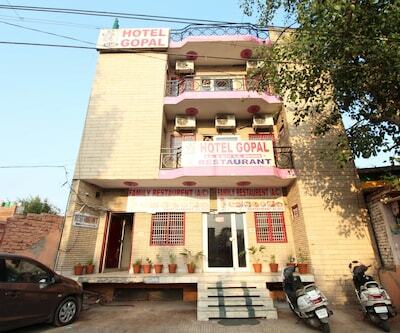 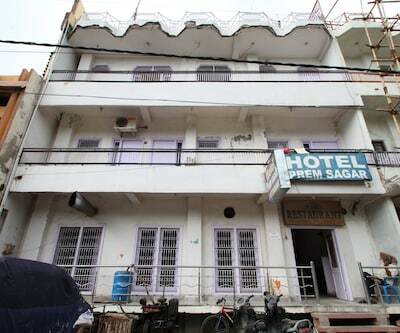 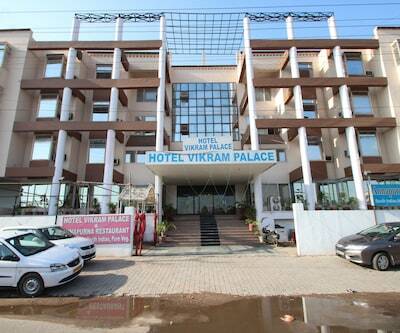 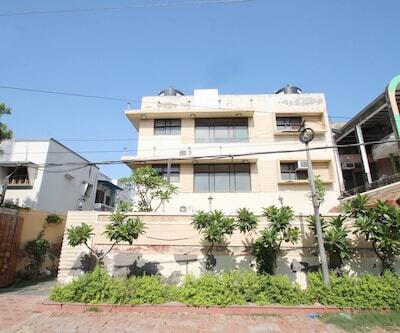 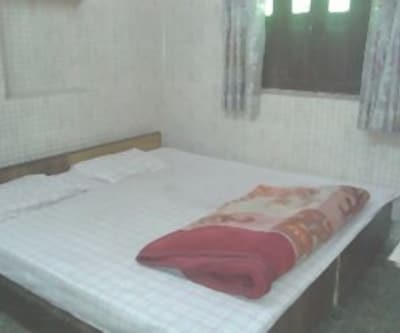 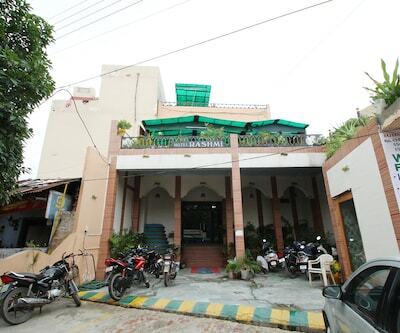 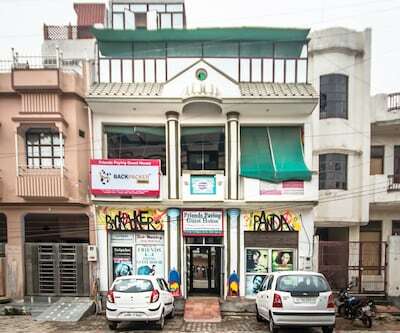 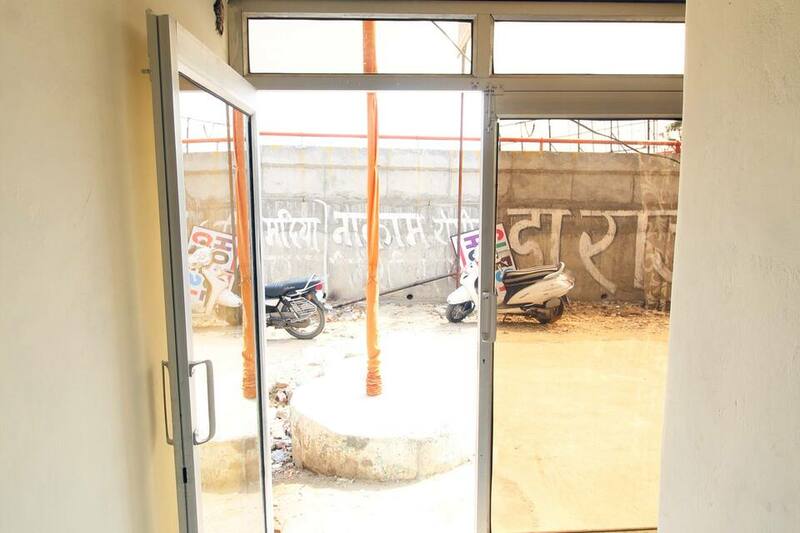 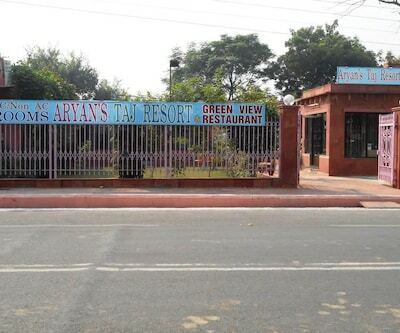 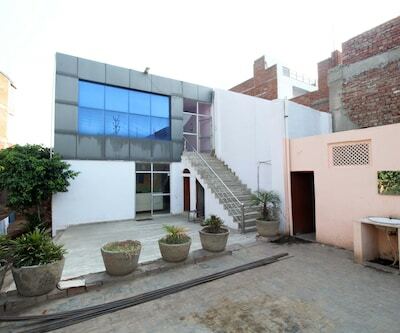 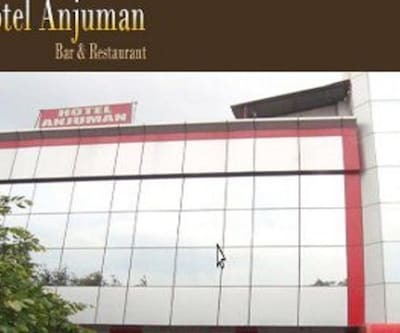 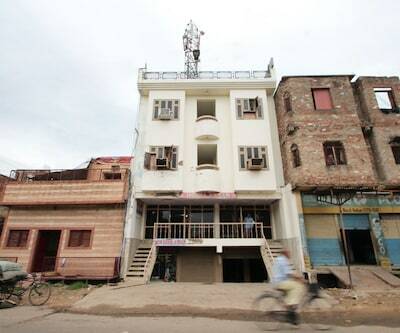 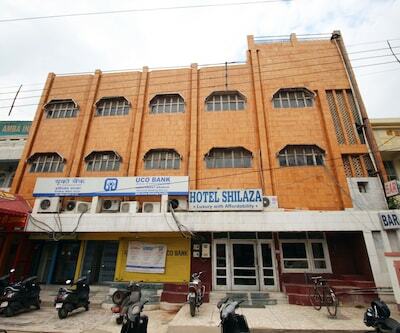 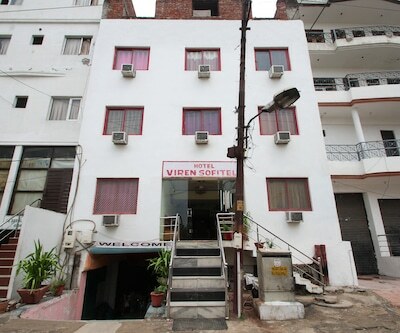 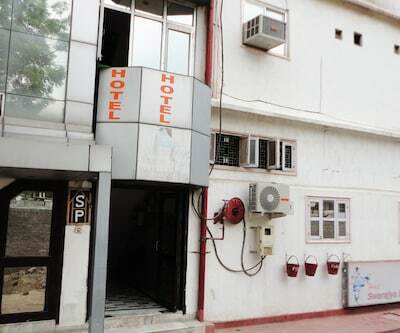 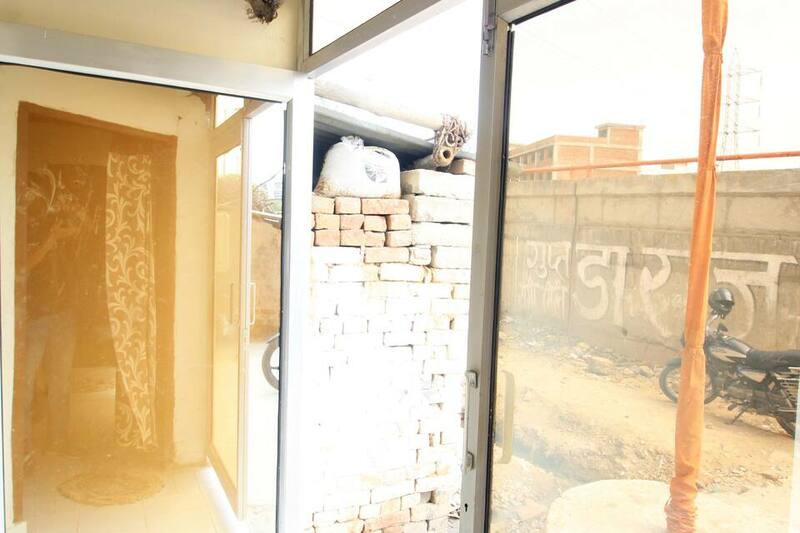 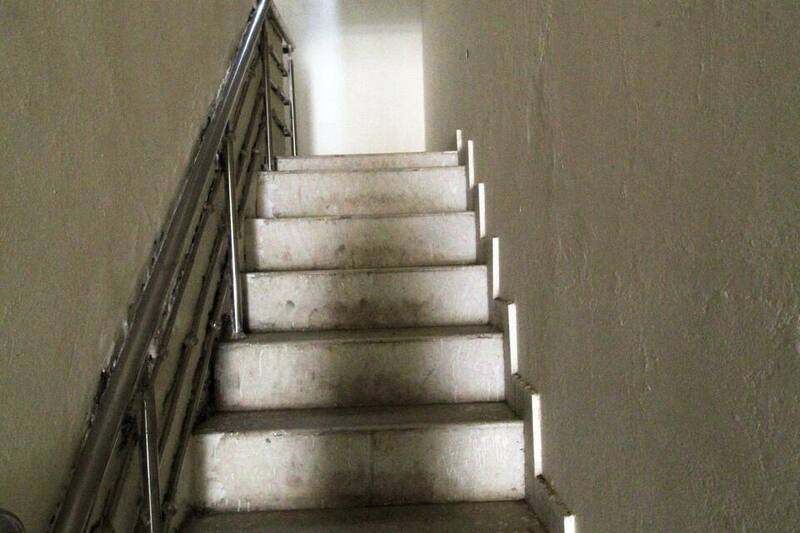 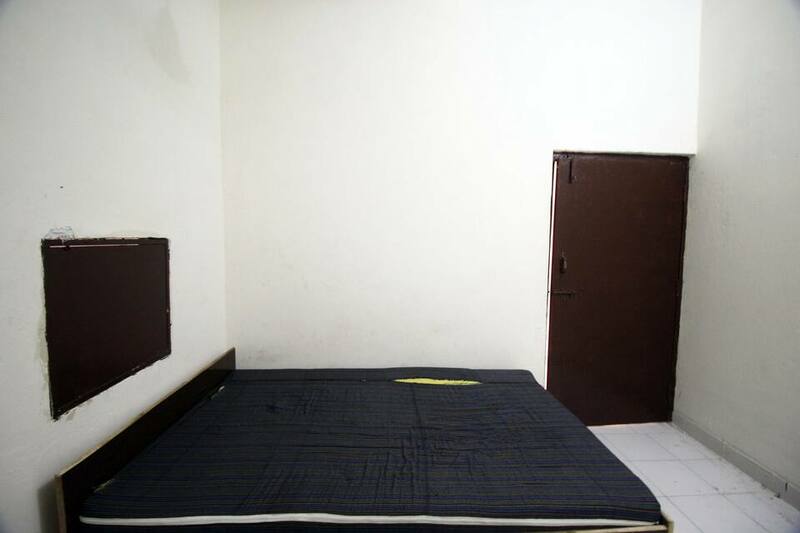 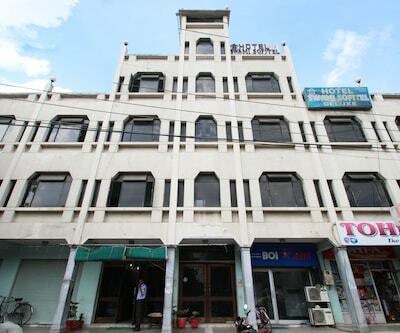 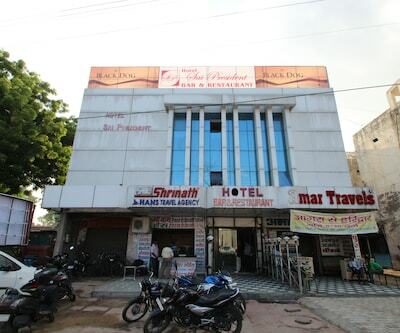 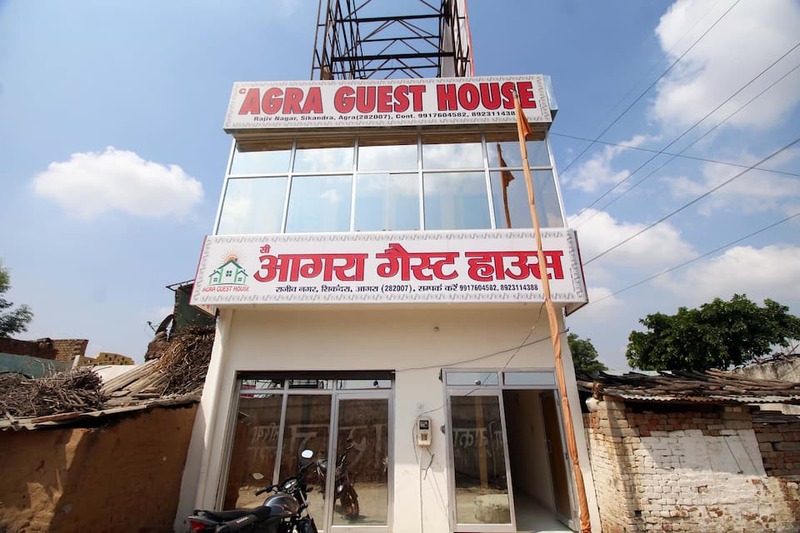 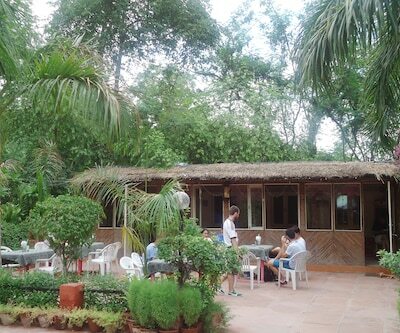 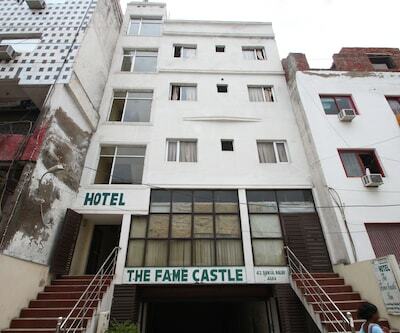 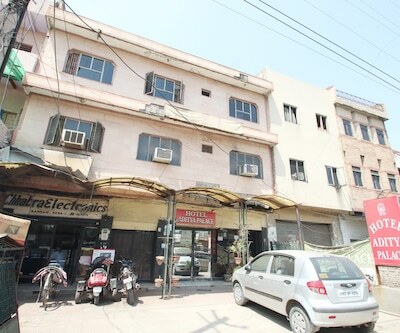 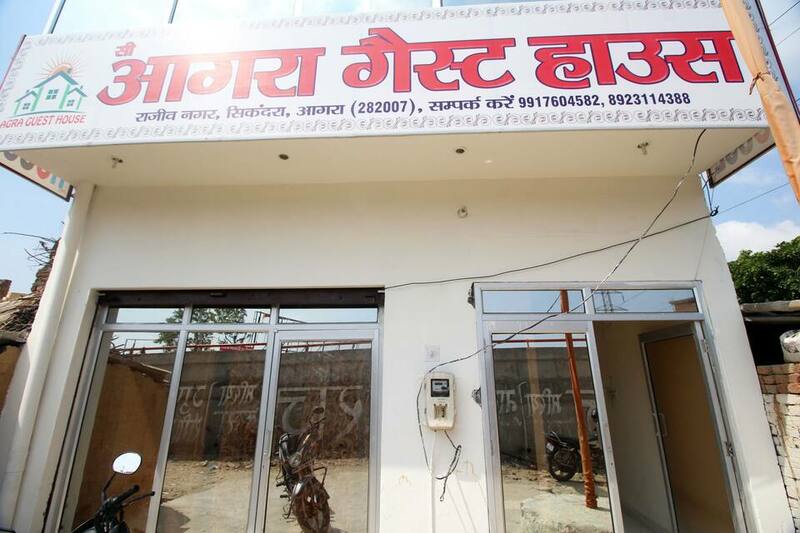 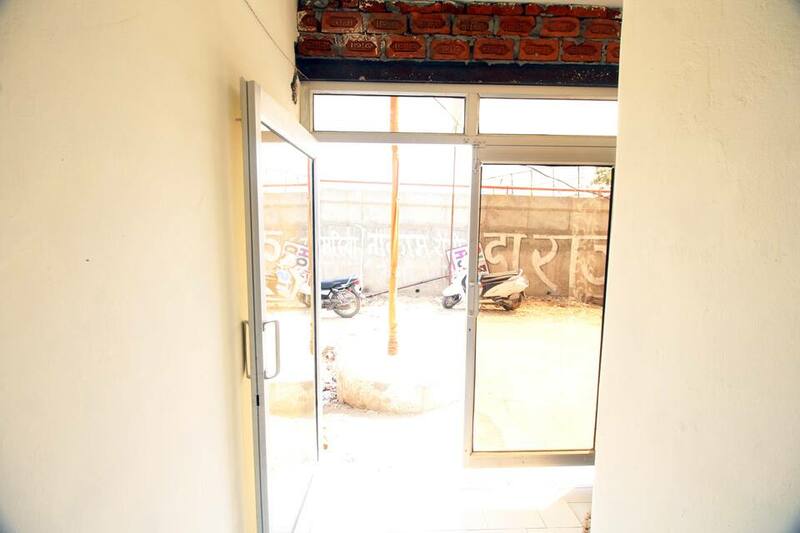 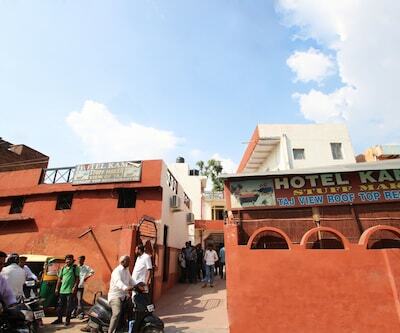 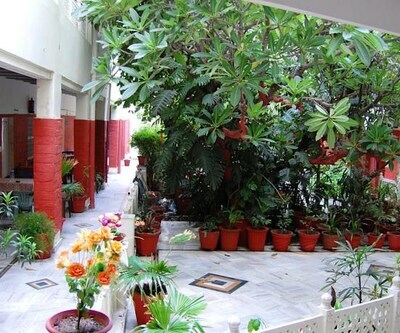 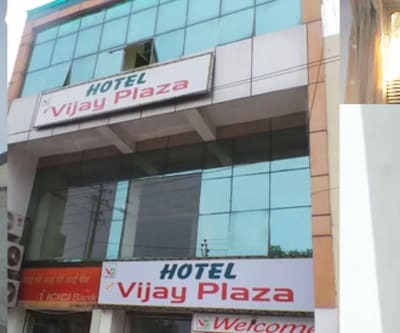 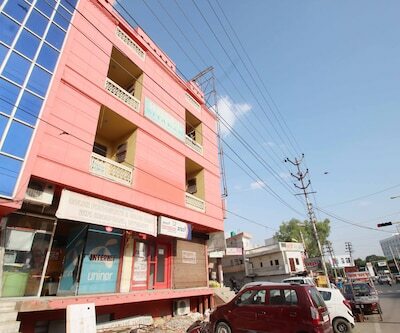 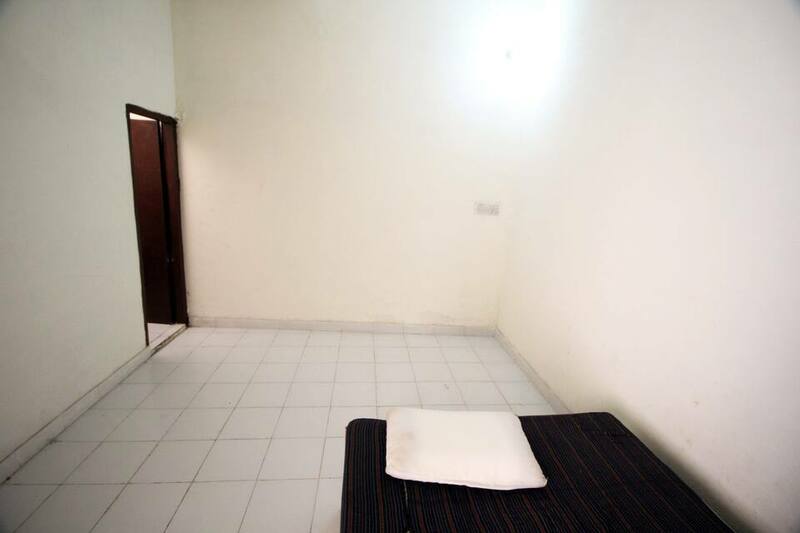 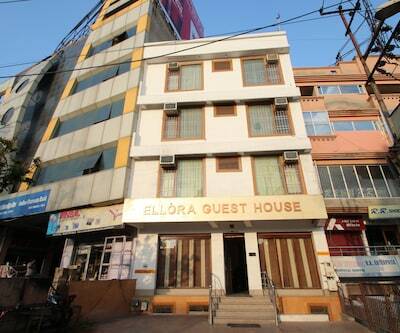 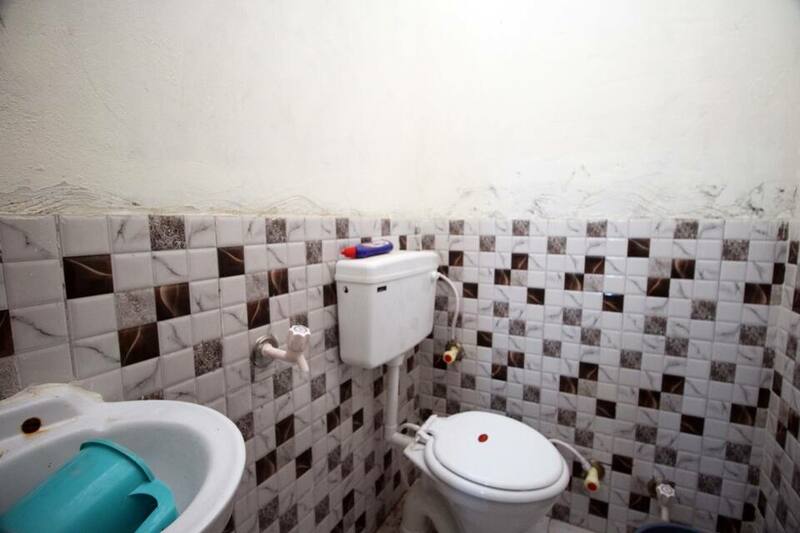 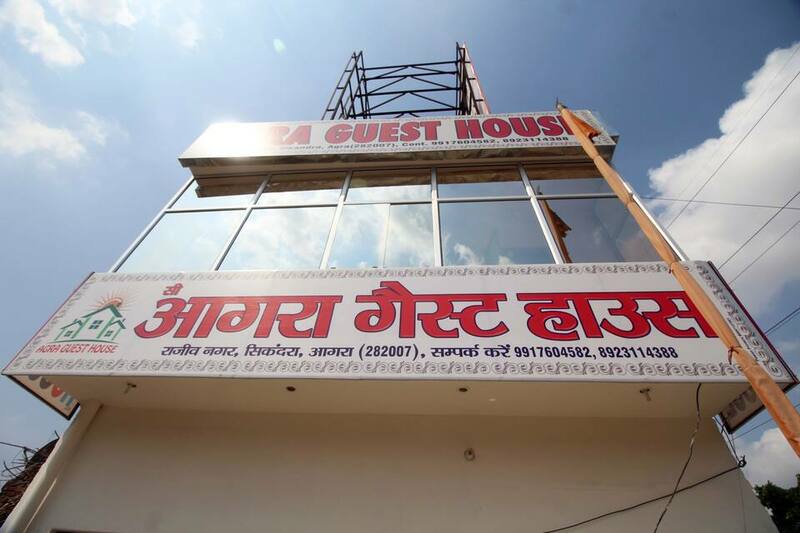 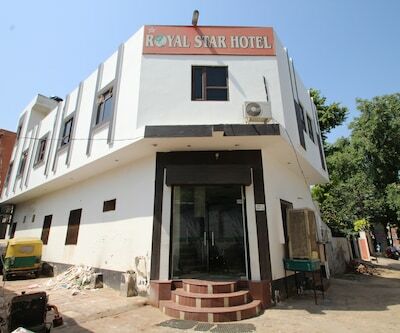 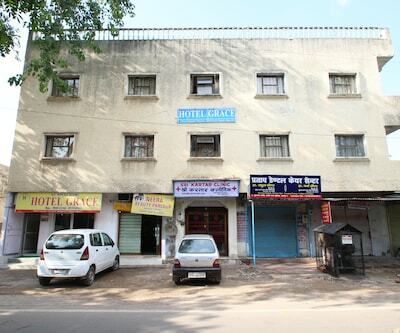 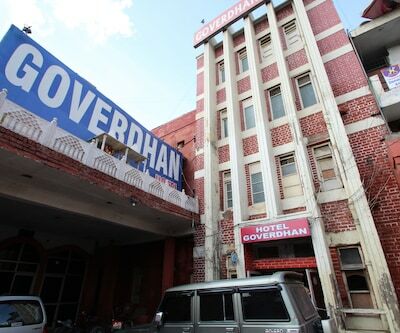 This budget guest house in Agra offers decent accommodation and all the required facilities. 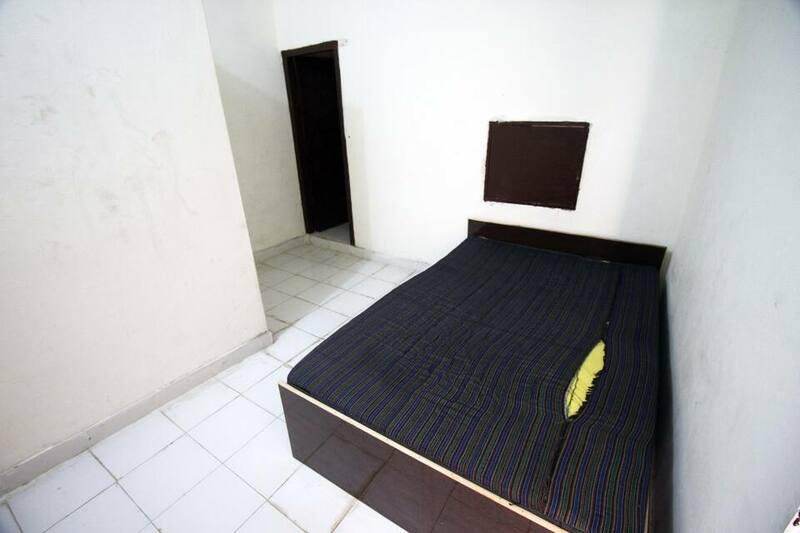 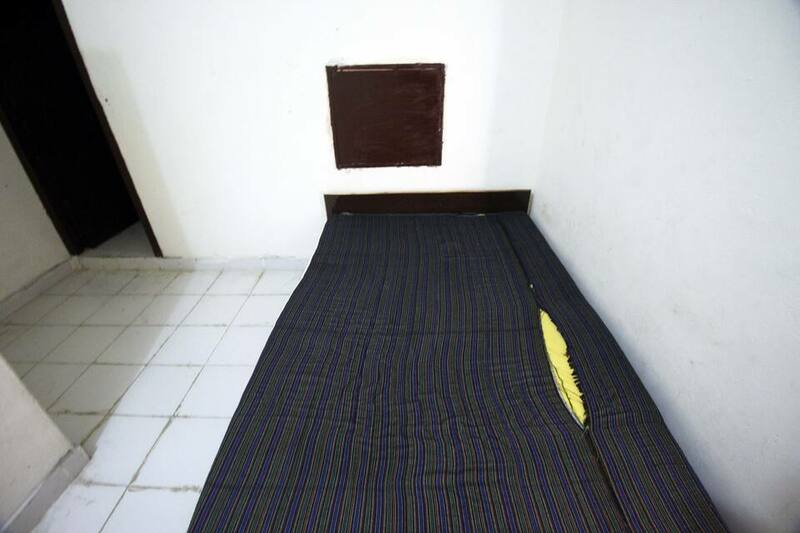 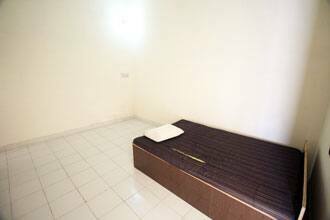 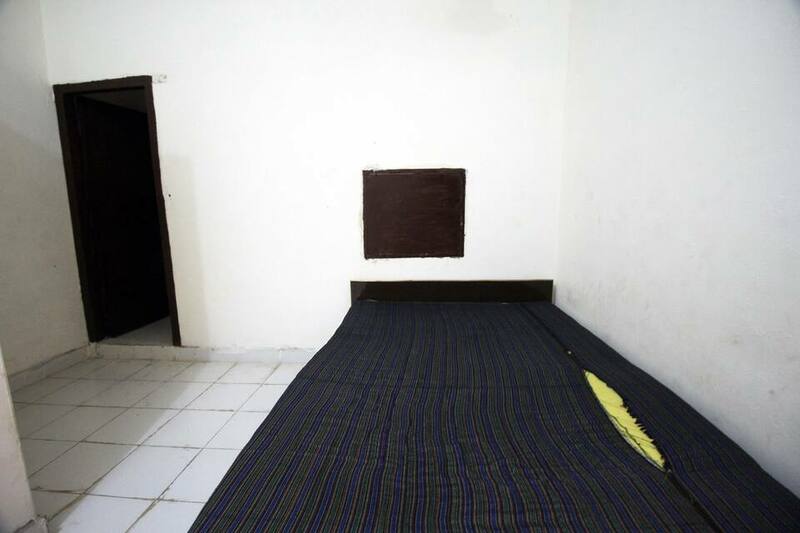 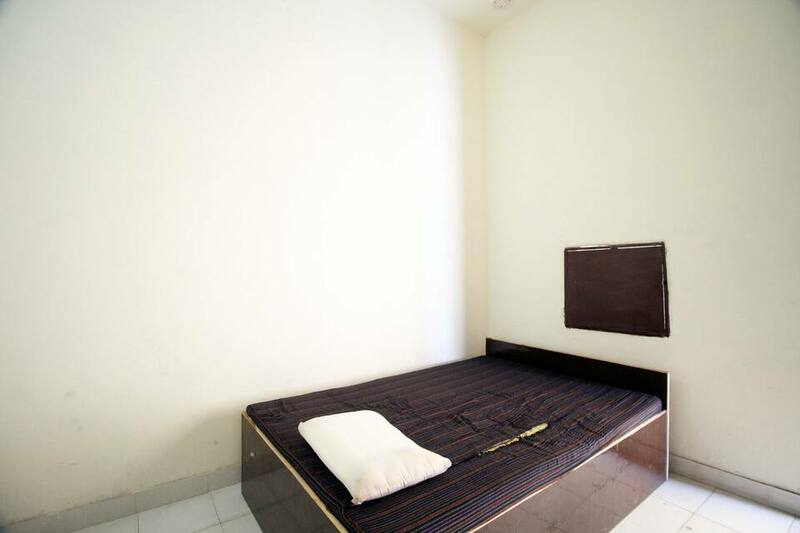 The rooms are well-maintained and spacious. 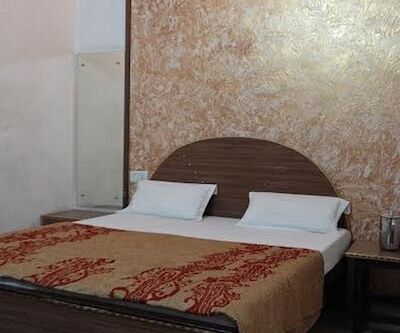 It provides amenities like front desk, luggage storage, room service, travel assistance, parking and many more comforts.